Goals lifestyle: Suffering is a Necessary Evil for the Goal-Oriented – Goals: Are you on Track? Pain. I don’t like the sound of it. When I hear the word pain, what comes to mind is adjectives like victim, suffering, rejection and torture. Nobody loves the sound and feelings that come with suffering. Has it ever been possible to get something you really want without suffering for it? Do you live sulking about the pain of success once you finally receive your desired object/person? No, you don’t. You only remember how the tough experience transformed you, taught you new stuff and opened you to new possibilities. You only remember how you realized your untapped potential because life had pushed you to your limits. You recall how the walls of self-limiting thoughts and beliefs had to disappear when you had no option but to put your best foot forward when life had pushed you to your limits. And most importantly, you were more proud of your success when you managed to go through it all and became successful despite the struggles endured. Today’s article, however, acknowledges the suffering that helps us learn and grow – the suffering worth its reward. Today’s article embraces suffering for a worthy cause. Many a times, earning a worthy reward ( a goal or desire) has to cost us blood, sweat and tears before winning out your desired goal. Developing more of habits that bring you closer to success while saving you from failure. The suffering for a worthy cause begins with enthusiasm though change is never easy. The faith and hope in the coming future is often shaken by the fear of change, a fear that often wants things to be the way they have always been. And since this form of suffering for a worthy cause is usually a move outside of your comfort zone, the obstacles met along the way tend to seem heavier to face than they actually are. And very soon,along the path to your success, you start feeling lonely and weak. You start wondering whether the effort is worth it with every disappointment bringing itself upon your your path to goals. 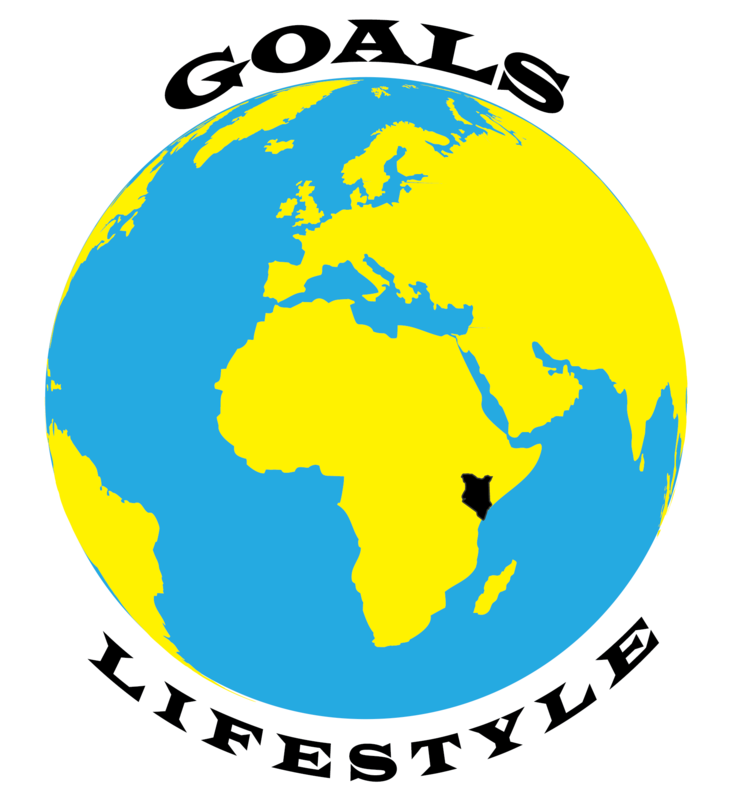 Regardless of all this, you need to embrace the spirit of a goals lifestyle: leading your life to reach your goals; living deliberately. How do you help yourself in the journey of a goals lifestyle? Take your time. Time is your friend when you understand that it is a buffer and an incubator in readiness of your success. It is a buffer when success could come too soon and therefore find you not ready for the desired results, and an incubator because great things take time. In this time of incubation, the resources, people and relationships necessary for your success gradually become aligned and making the fruition of your desired goal a possibility. I have taken time and been able to understand two forms of suffering: the suffering for a worthy cause/outcome, and the suffering that creates despair & frustration. One form of suffering is constructive while the other is a vanity. Of interest is not the suffering that leads to frustration and despair. If you ever find yourself in a situation creating the feelings of despair and frustrations, kindly refuse that gift, for what is the point of going through a hard time unless you will be getting something better out of all the suffering? Those familiar with religious and/or heroic stories understand that the admired characters also go through a suffering, which leads them to being wise, admired and honored in their respective societies. It would have hardly been possible to retell their interesting stories had they not been through dilemmas and difficult situations which had to be overcome. Was not the Christ bound to undergo this suffering before entering in to glory? Therefore, lead your life to reach your goals – live deliberately!